The two-week expedition in Australia’s Cape York Peninsula involved 23 scientists, indigenous rangers and traditional owners. 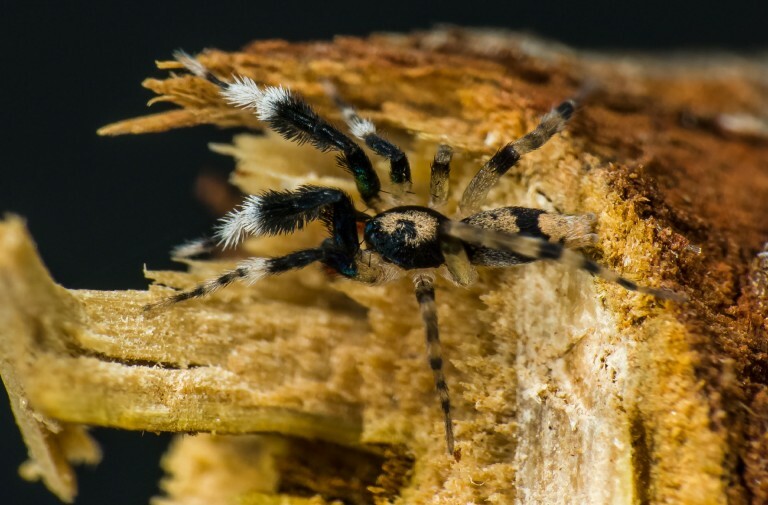 This expedition will likely result in the greatest number of new species of spiders discovered on a Bush Blitz research trip, scientists say. The researchers are now identifying and describing the spiders for formal scientific classification. A two-week expedition in Australia’s Cape York Peninsula has uncovered 50 new species of spiders. The expedition, which identified spiders ranging from tarantulas as big as a human face to ant-mimicking spiders smaller than a thumbnail, involved 23 scientists, indigenous rangers and traditional owners. The surveys were part of the Bush Blitz discovery project, a partnership between the Australian Government, BHP Billiton Sustainable Communities and Earthwatch. 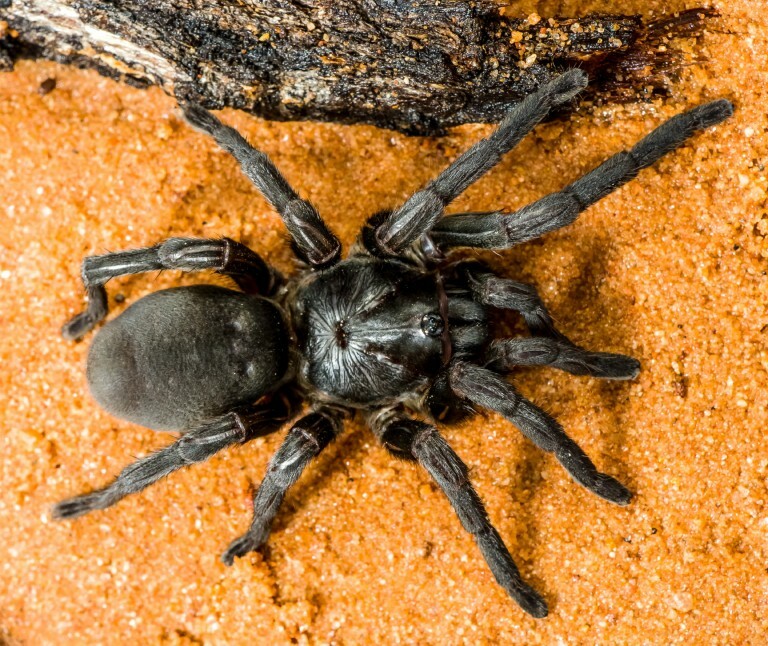 The diversity of spiders in the area was “mind blowing”, Robert Raven, the Principle Curator of spiders at the Queensland Museum told Australian Geographic in an interview. Under just one rock, Raven found spiders from six arachnid orders. 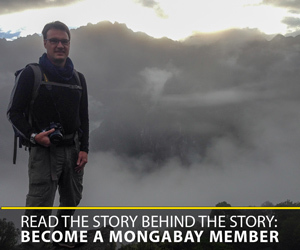 “It was absolutely spectacular to see all these six groups together,” he said in the interview. 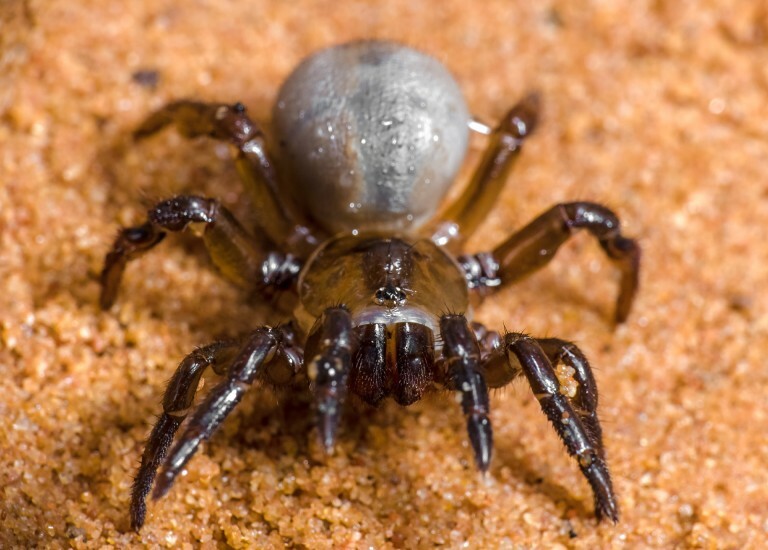 New species of Brush-footed Trap-door spider – Mygalomorphae Barychelidae Idiomata sp. Photo by R. Whyte. This expedition is likely to result in the greatest number of new spiders discovered on a Bush Blitz research trip, scientists say. Bush Blitz expeditions have discovered nearly 1,200 new species till date, including 201 new species of spiders. New species Saddle-legged Trapdoor, Conothele sp. Nov., family Ctenizidae. Photo by R. Whyte. 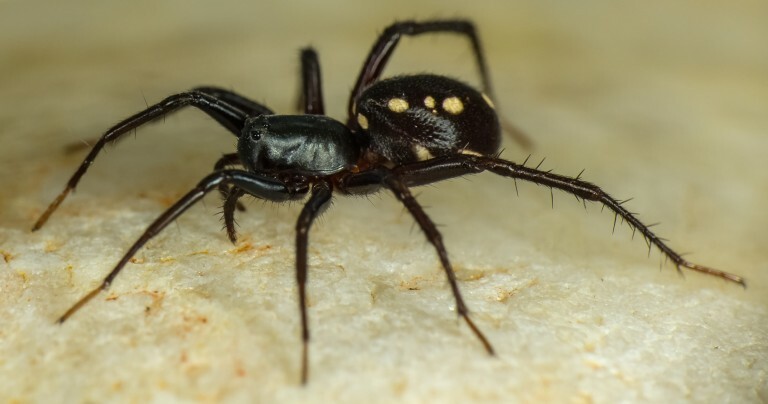 New species of ant eating spider, Zodariidae Habronestes. Photo by R. Whyte. A new species of Gnaphosidae Ceryerda, “swift spider”. Photo by R. Whyte. 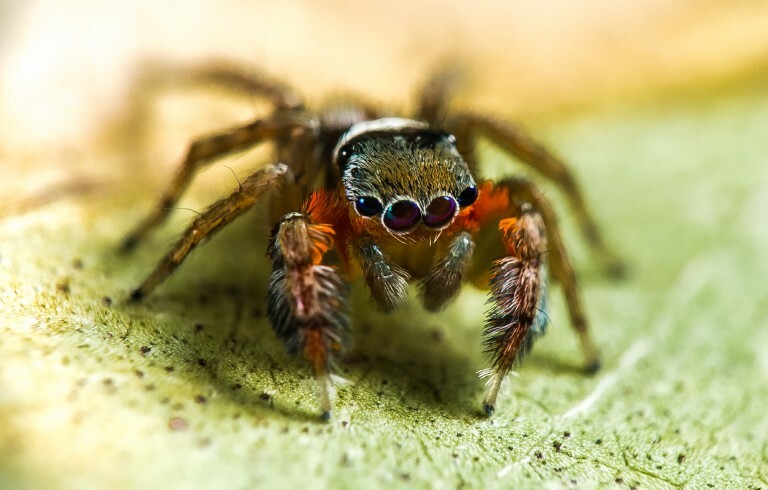 New species of jumping spider, Salticidae Jotus sp. nov. cf auripes. Photo by R. Whyte.